The fuselage of a Hawker Hurricane is pulled from its packing crate for assembly at Takoradi, Gold Coast, after being shipped from the United Kingdom. 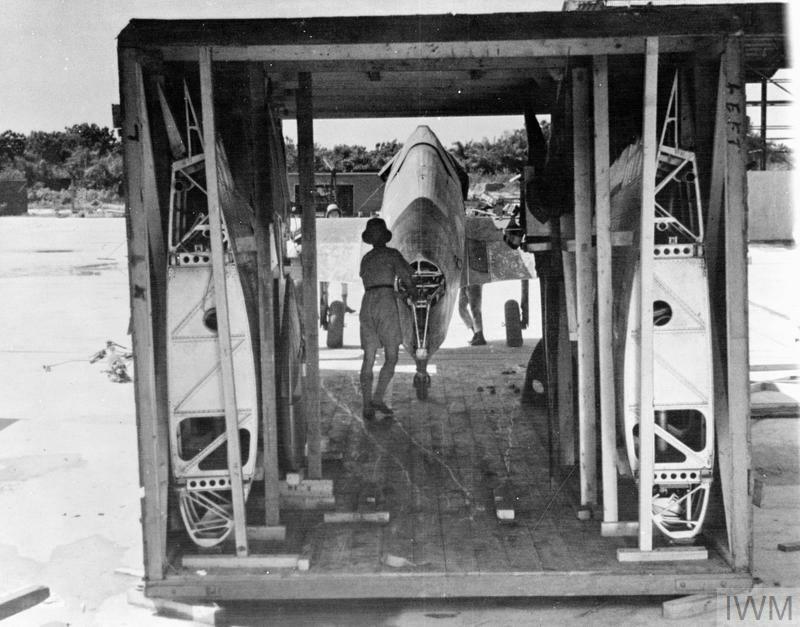 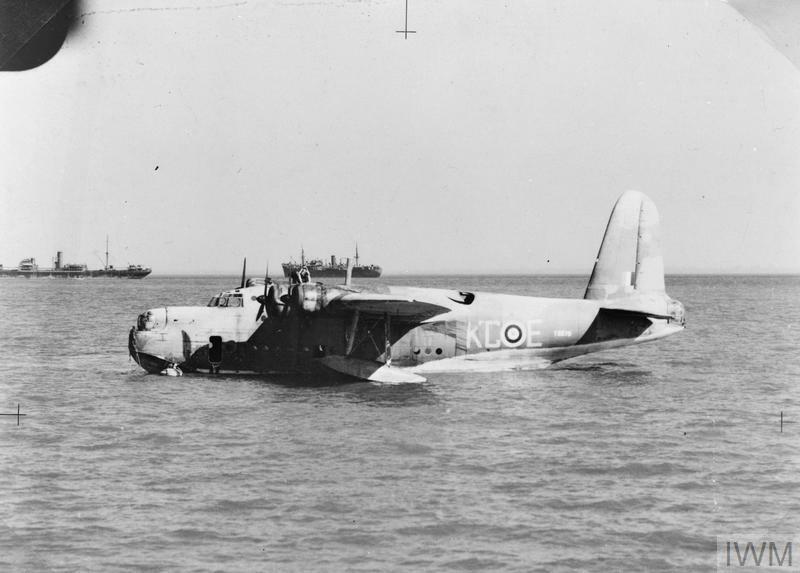 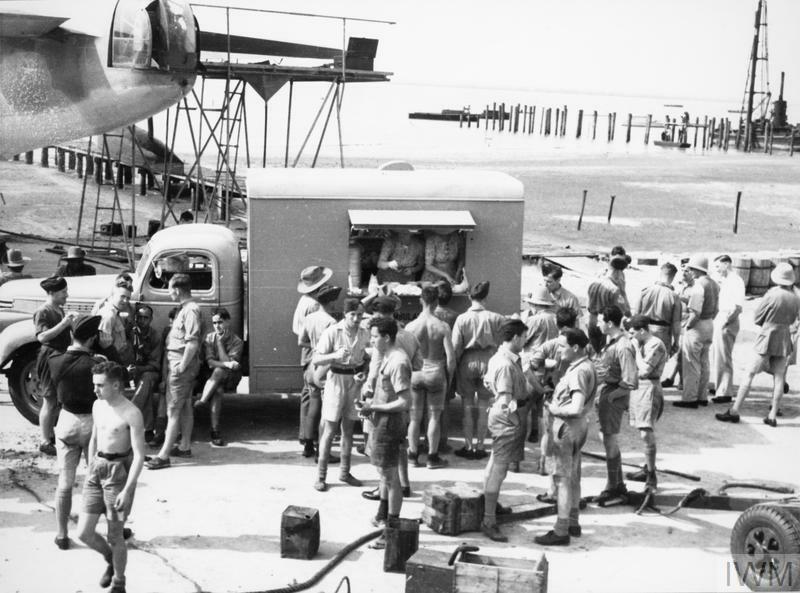 The wings, tailplanes and propeller can be seen stowed in the side sections of the crate. 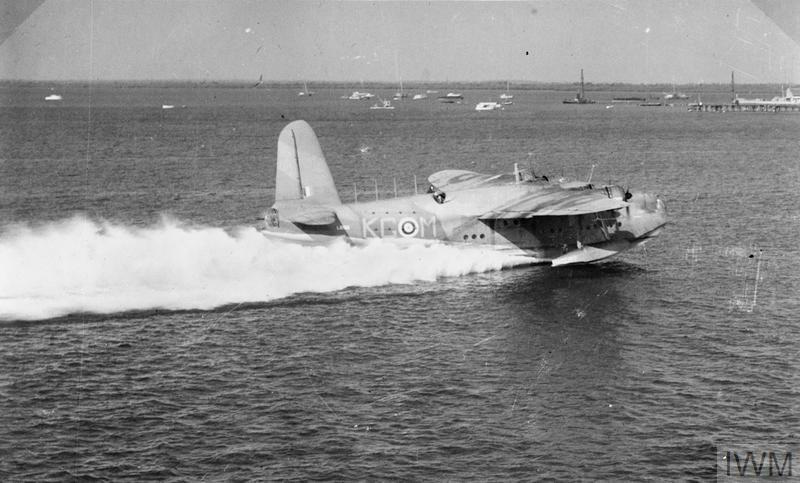 Once assembled, the aircraft were then ferried to Egypt on the West African Reinforcement Route.